This week’s SATURDAY SIX is one of our favorites as we present the Third Annual “Turkeys” of the Year. For Thanksgiving this week we took a look back at things both Disney and Universal fans should be thankful for, but today we are going to go the other way. Gather ’round as we continue the fine tradition of awarding six Theme Park “Turkeys” to the craziest, most outrageous, or just downright weird stories of the year, concluding with the coveted Golden Turkey award. Let’s kick off the ceremony with a food situation that blew us away…. In early October, the state of Florida had its biggest weather scare in almost a decade with the oncoming Hurricane Matthew. Most of the models used by meteorologists had Matthew slamming into the East Coast, and then continuing straight up through the center of the state hitting Orlando. Seemingly playing a weird game of chicken, Disney and Universal both waited until just about the last possible moment to announce their hard ticket events of Mickey’s Not So Scary Halloween Party and Halloween Horror Nights would be cancelled for Thursday, October 6th, and all the Orlando theme parks would be closed on Friday, October 7th. With the storm bearing down on Florida, food everywhere was being cleared off the shelves at Walt Disney World. Lines appeared at the hotel food courts that seemed impossible to believe were true (but they absolutely were.) The food court at Port Orleans French Quarter was in the process of being refurbished, and there WDW was offering a $12.99 boxed meal that included a sandwich, an apple, a bag of chips, and a cookie. 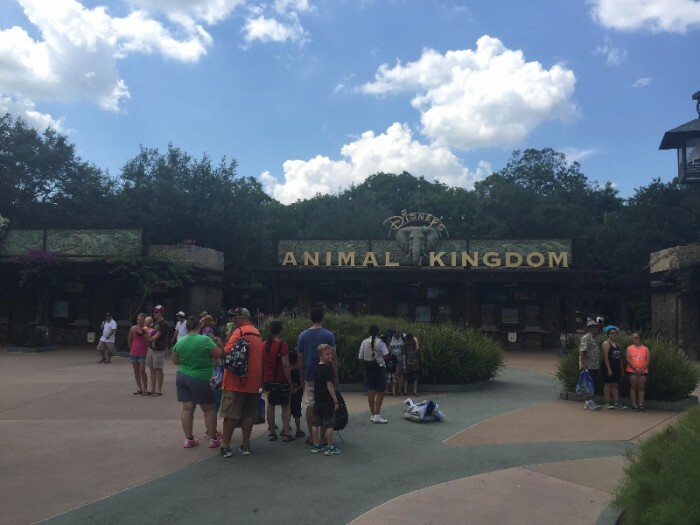 Pictures of the paltry boxed lunch hit social media and news outlets, including the Orlando Sentinel, with most of the reaction being very unfavorable to Disney. There are some people who believe that guests had several days to prepare themselves for the likelihood of a major storm, and deserve what they get. Others saw this as Disney price gouging, taking advantage of a situation where the guests had pretty much nowhere else to go at the time. 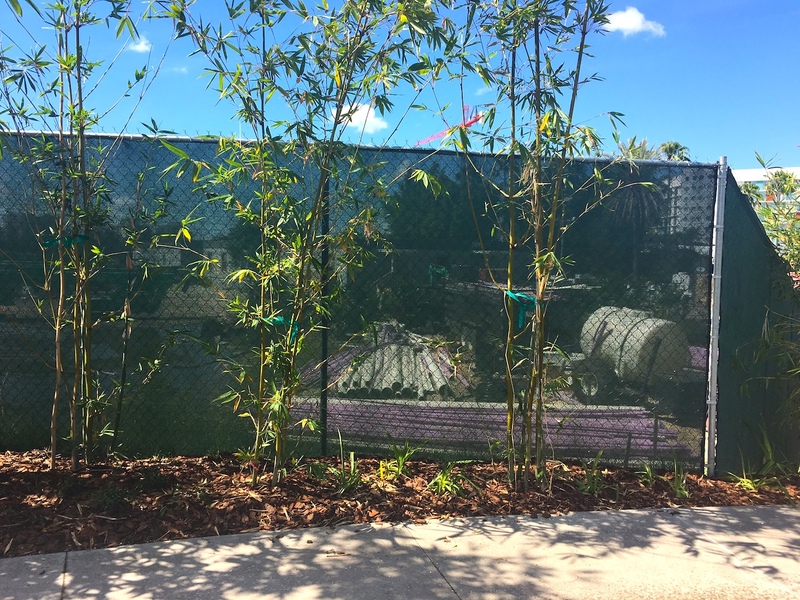 I can tell you that on my vacations, both at Disney and Universal, I am pretty much inside “the bubble” with very little interaction with the outside world. So I can understand how many guests would be caught completely unaware of any possible danger, even the day before. I don’t watch the news in my hotel room, I watch Stacey J and the “Must Dos.” I don’t read the newspaper at Disney, in fact I don’t even know where you would buy one. Thankfully, especially to those of us Floridians such as Your Humble Author who live on the coast, Hurricane Matthew veered to the East before striking land. This meant that the effect on central Florida ended up being minimal compared to what people had feared. It was the best of times, it was the worst of times… so starts Charles Dickens A Tale of Two Cities, but it also describes Universal’s social media over the last couple years. The UOR twitter account is hands down the most fun to interact with of any theme park in Florida (second place would actually be the UOR Halloween Horror Nights account.) However, they are not perfect. This year, they had couple more instances that just make you smile, including one tweet which gave the hours the two theme parks were open about an hour after they closed. 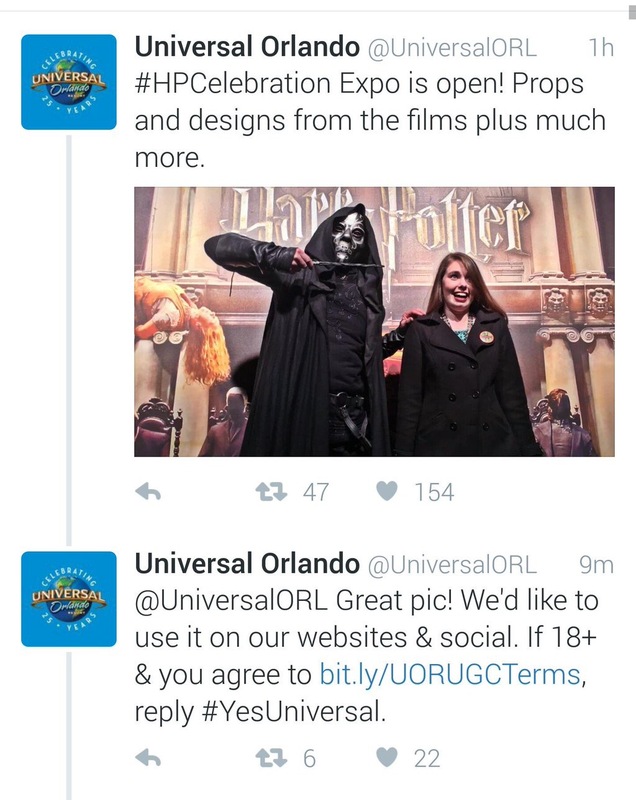 The best moment though, was during January’s A Celebration of Harry Potter when the UOR twitter account asked the UOR twitter account if it could use a photo. This was a level of Inception that would make Leonardo Dicaprio’s head spin. We’ve seen the UOR account interact with the Disney World account, but interact with itself? That’s a first…and hopefully a last. This is NOT the cover for the Shanghai Disneyland Etiquette Guide, but don’t you wish it was?! 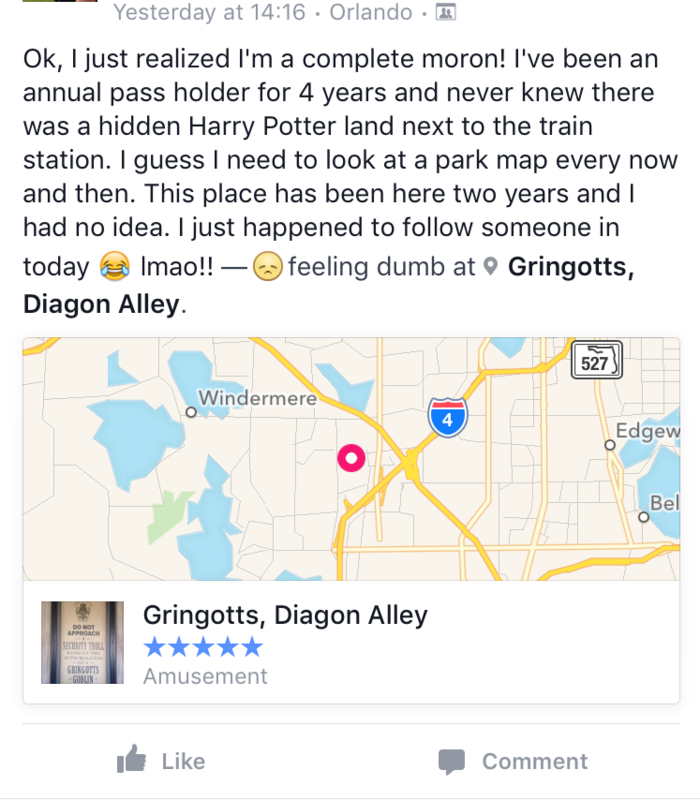 We here in the United States think we have our theme park pet peeves. Seeing a guest wear pajamas to a hotel food court may cause you to roll your eyes. Having a family stop directly in front of you in the middle of Main Street could cause you to mumble under your breath. You may even want to secretly strangle That Guy who decides he needs to recite the Haunted Mansion spiel while everyone is in the stretching room. One look over at Shanghai Disneyland though, and maybe you’ll soon be laughing at that idiot taking flash photos in Pirates of the Caribbean rather than throwing them overboard. A month before Shanghai Disneyland’s June 16th Grand Opening, the park went into “softs,” allowing locals to visit the park. Within days of the trial opening, the park noticed several “uncivilized behaviors” and issued an etiquette guide. 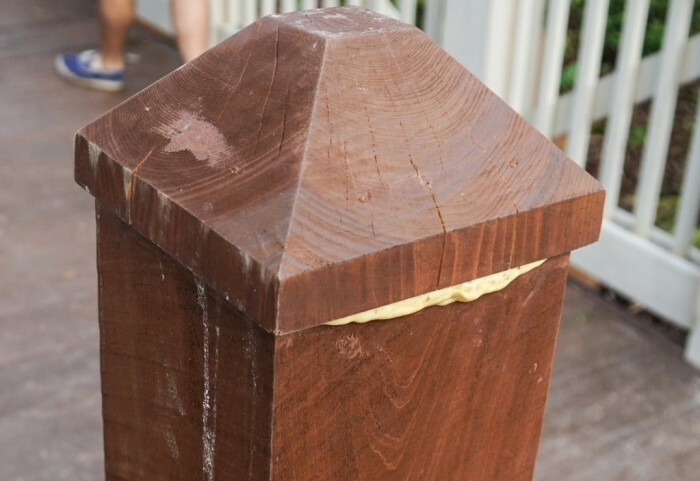 This guide listed out several rules to help stem the amount of littering, cutting in line, and guests using the landscaping to relieve themselves rather than bathrooms. 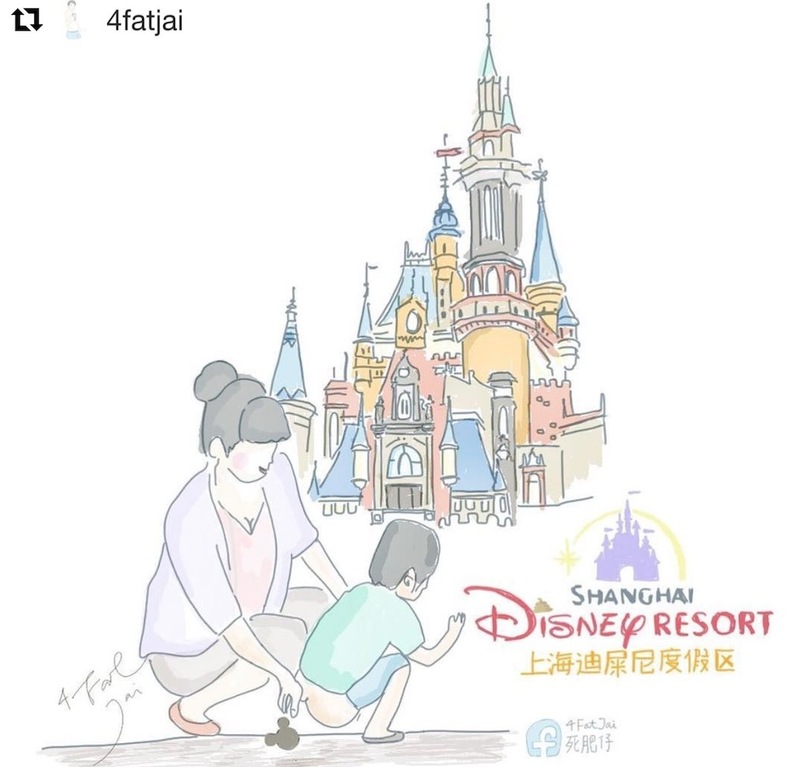 This video, on the culture of Shanghai Disneyland, is worth a watch if only to see the challenges of a guest in another part of the world compared to the things that drive us crazy over here. If you were a fan of paying more for your Walt Disney World vacation, then 2016 was a great year for you. It seemed as if there was a segment of the company whose sole job was to figure out ways to squeeze money out of us. What started with the announcement of tiered ticket pricing in February went into full blown up-charge mode throughout the rest of the year. In April, Disney tried After Hours at the Magic Kingdom, where for $150 guests would get 3 hours of exclusive access to 24 attractions in MK, including Seven Dwarfs Mine Train, starting at 11PM. Free beverages and ice cream were included. The Good News: everyone who attended said the After Hours event was an incredible experience. 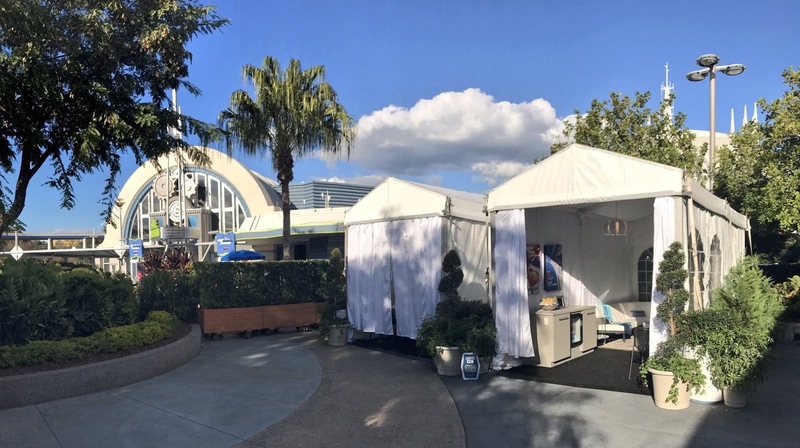 The Bad News: No one went, and first hand reports stated that Disney was giving away tickets to Cast Members and guests at Deluxe Resorts just to get bodies into the park. Everywhere you looked at WDW it seemed as if a dessert party was being invented, new ways were created to get guests to pay for early access into the parks, and maybe most incredibly, we recently saw the debut of $649 Kingdom Cabanas in Tomorrowland. My personal opinion? If you can afford these luxuries, more power to you. I can understand the viewpoint of some guests, who see the loss of prime parade/fireworks spots going to people who bought and paid for them, but on the other hand I can appreciate a system where I can get a good parade/fireworks spot without having to camp out three hours for it. 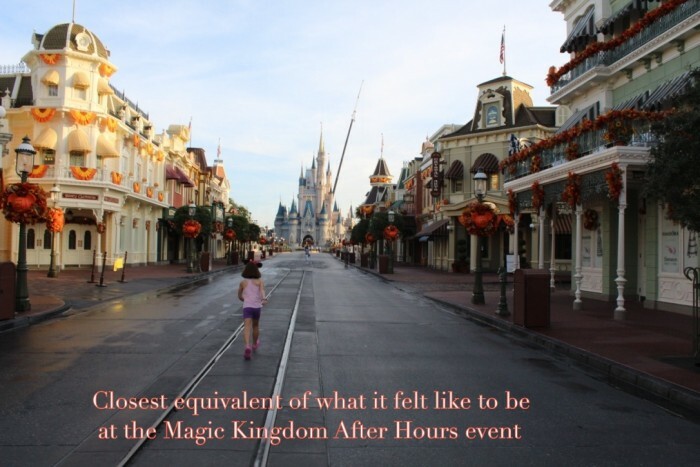 More guests were seen walking the streets in Will Smith’s I Am Legend movie than during the nights the Magic Kingdom After Hours event was held. 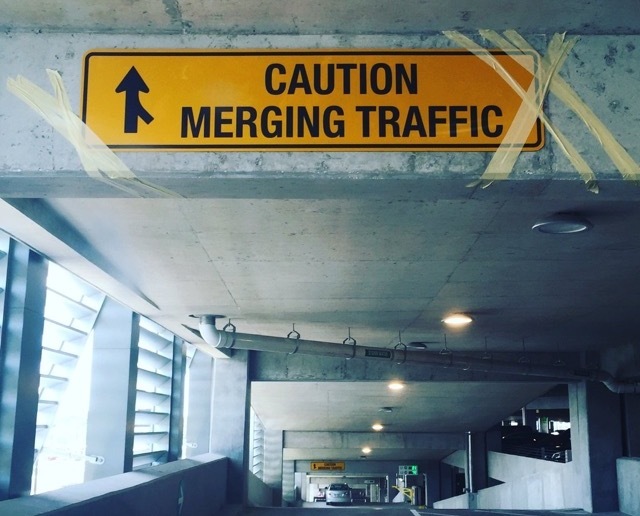 We live in truly great times as both Disney and Universal are announcing major projects left and right, but a relatively new phenomenon is how many of those projects are delayed or open with major work still needing to be done. 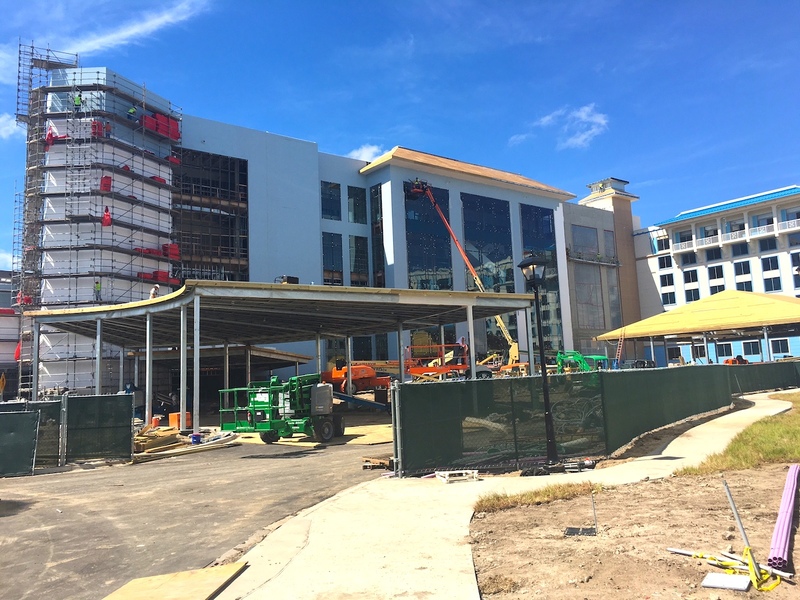 Of course Rivers of Light is going to take the prize for premature announcement of the century, but this year also had Disney Springs phase 2 and Universal’s Sapphire Falls Resort open with guests seeing parts of “show” that weren’t quite ready yet. In the Summer of 2014, both Disney’s Seven Dwarfs Mine Train and Universal’s Escape From Gringotts seemed to be down more than they were up after they opened to the public, and we saw something similar this year when Frozen Ever After made its debut in EPCOT. It would appear the theme parks are in a Catch-22. They need to get a hard date out there as soon as possible so that guests can plan and prepare for a trip to experience the new offerings, but once you have that date locked in there is almost no wiggle room. This story does not just win the Golden Turkey award for 2016, it is the first ever inductee into the Theme Park Turkey Hall of Fame. 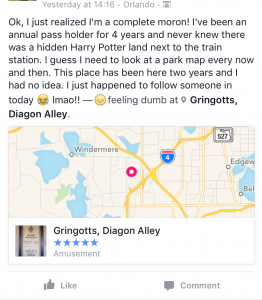 Earlier this year, Seth Kubersky (my co-author of The Unofficial Guide to Universal Orlando) was contacted by a concerned reader. 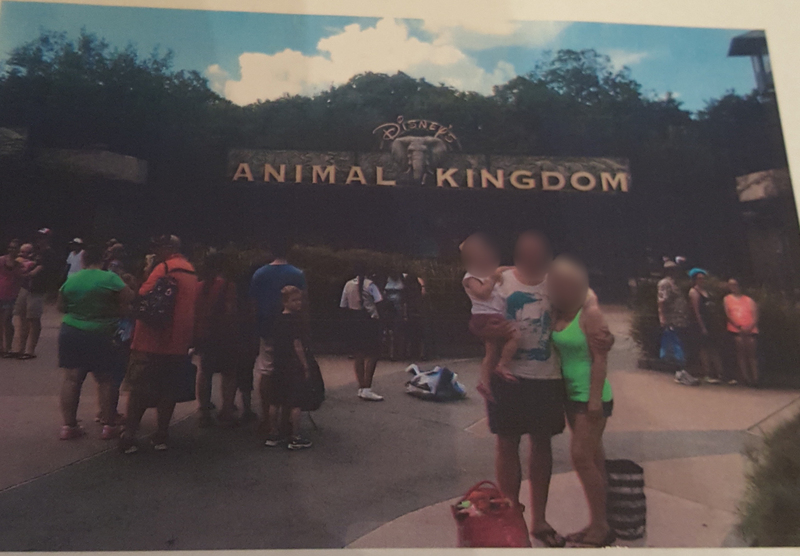 This man was going through a legal battle with his ex-wife, and during the case she had submitted a photo of herself at Walt Disney World to prove that she was there. Photo submitted into a United States court of law. However, in a shocking turn of events that even Perry Mason wouldn’t see coming, it turns out that she had just photoshopped herself into a picture from one of Seth Kubersky’s blogs. Now THAT takes chutzpah. Even more ballsy is the complete utter lack of even trying to get the photoshop to look good. Heck, we here at the SATURDAY SIX are personally insulted that we weren’t asked to participate in these shenanigans. Clearly, if this woman would have been a reader of the SATURDAY SIX News Desk instead of Seth’s Best Week Ever, she may have ended up on the winning side. In a related note, I also volunteer to be a professional expert in any court case if only so I can finally give the big “YOU’RE OUT OF ORDER!” speech. I didn’t even know what to say after reading this one. Special Thanks to crack staff photographer Brandon Glover, Logan’s Run biggest fan ever Brian Carey, the incredibly talented Juliette Elton, #blocked and reported for spam Michael Sheehy, hands down the BEST theme park related magazine – Attractions Magazine, the beloved Banks Lee, and blogger to the stars Megan Stump for their invaluable assistance with this article. Be sure to also check out Brandon on The Park Blogger podcast with co-hosts Aengus Mackenzie along with Meg’s work with the Central Florida Slug Club. 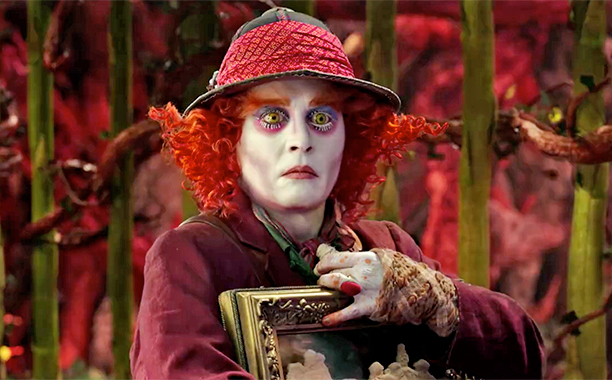 Alice in Wonderland: Through The Looking Glass is the officially movie of the 2016 Theme Park Turkeys of the Year. 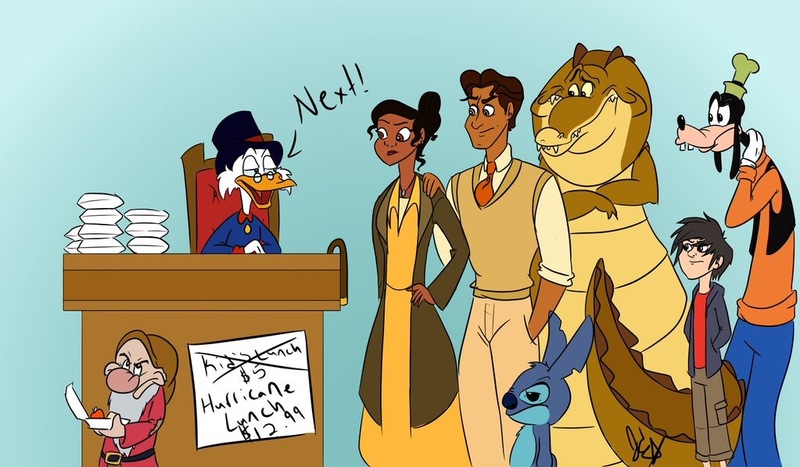 Should of mentioned the time fans begged and waited eight full months being told time and time again that Disney World doesn’t care just to meet Zootopia characters Nick and Judy! Till at last them showing up for an up charge event. My issue there is this is a known problem, and rather than actually addressing it (by increasing capacity, capping attendance at a more manageable number, etc. 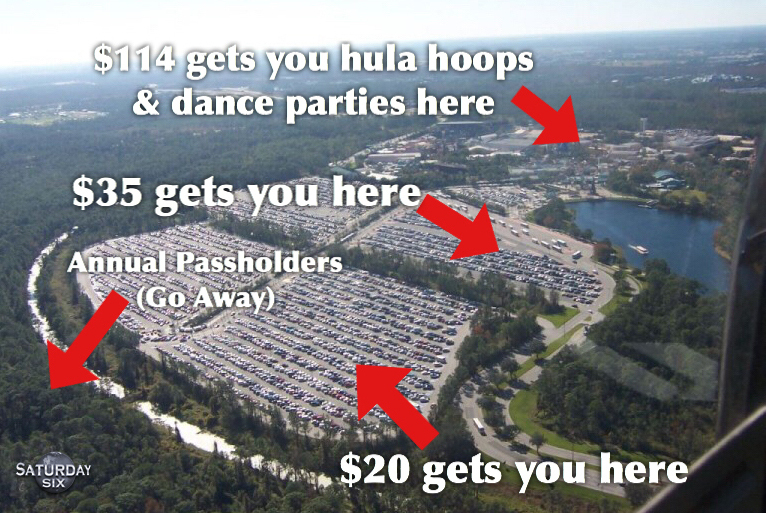 ), Disney is offering a solution to *some* guests. In so doing, the problem is being exacerbated for everyone else, as that space is now being reallocated to a smaller number of people, while the same number still crowds into Magic Kingdom. I agree 100% with what you say, and a lot of this ties into the problems MyMagic+ created, both the ones we can see (longer lines) and the ones we don’t (all the money being tossed at it that has to be recouped somehow.) The cabanas ARE ugly, and it is amazing watching some of the True Believers tie themselves up in knots trying to defend them. But as I have said on The E-Ticket Report podcast, there is a chance that the Disney which you and I grew up with is just plain gone, and this is what we have now. There is a paper bag covering the Tower of Terror out in your neck of the woods and they are still letting people onto the ride. We are in a whole new world, and unfortunately the short term THINK OF THE STOCKHOLDERS! mentality overrides the much more sensible – and long term financially rewarding – think of the customers. Thank you for always saying what you believe and not what is just PC. We arrived on Oct 5th and trust me, it was about _impossible_ to avoid coverage of Hurricane Matthew unless you were actively trying. It was on the news, info signs at the resort, on the voice mail in the room, and the number one topic of conversation between guests and CMs alike. We were at FQ and saw the food lines. We heard from guests that they stood in line for 2.5 to 4 hours for that skinny sandwich. The sheer number of people who were unprepared was astounding. But when we arrived, and even on the morning of Oct 6th, there was water, milk, and other items in the little FQ store. Plenty of opportunity to find your “shelter in place” provisions that day, but it didn’t seem to be a priority for many of the guests I spoke to. It wasn’t until the parks closed at 5 that most people seemed to have any concern. On Friday the CMs at FQ did a stellar job of keeping the guests entertained. Many of them were on extra long emergency shifts (believe they get called in for 48 hours). Yes, I think Disney blew it with that $12.99 box lunch. But they also got a lot right! The Disney Cast Members were true heroes during Hurricane Matthew, and I wanted to get that across more in the write up. All of the thousands of people working at Disney and Universal lived in an area that had to be prepared, but had no idea until the last minute if the parks would even be closing. It is really amazing to consider what stress many of them must have been under, and yet there were zero reports of bad interactions with any Cast Member or Team Member. Can you imagine the grief the front line people at FQ must have taken from people waiting in those long lines to discover what the box lunch actually was? They didn’t make the price. They don’t make the meal. They don’t get any of the money. CMs and TMs never get enough credit, and they really came through for all of us during that week. 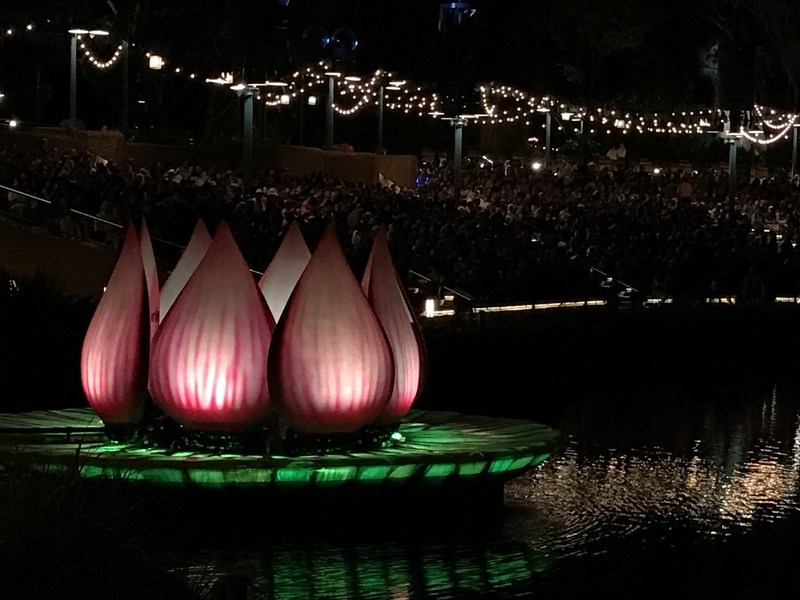 Didn’t you forget that Rivers of Light and Ellen’s Energy Adventure pretty much now have the same “delay curse from 1996”? One was due to technical problems, the other was due to a procrastinating production team! Sheer coincidence I should say!